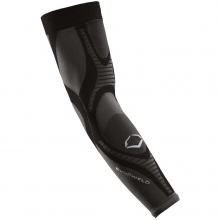 Get back to full strength after your workout or game with Evoshield recovery DNA compression tights. 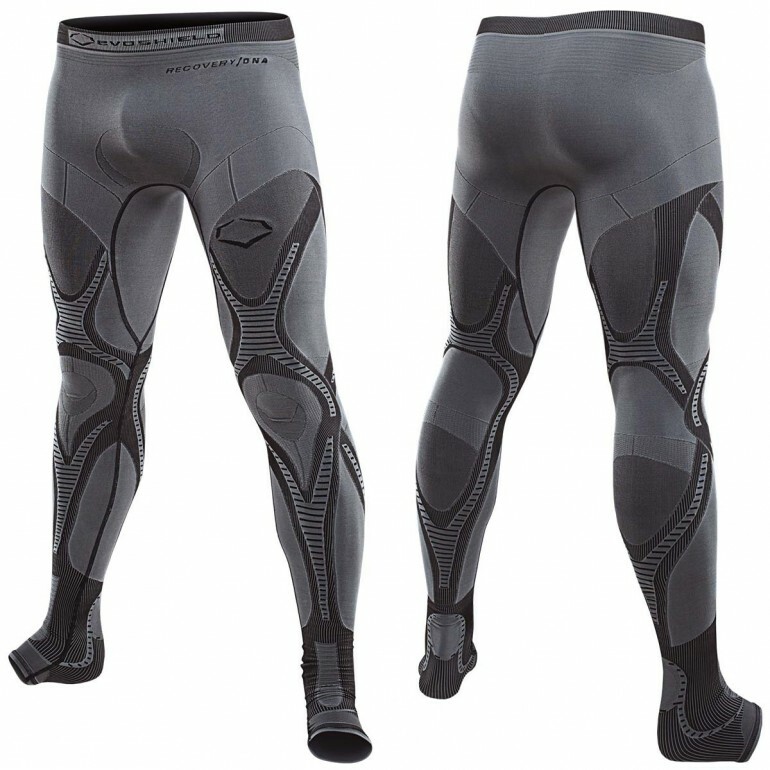 Designed for post-game wear, these recovery DNA compression tights are engineered with strategic body-marked compression that reduces soreness and shortens recovery time by enhancing blood flow and flushing toxins. 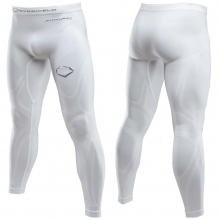 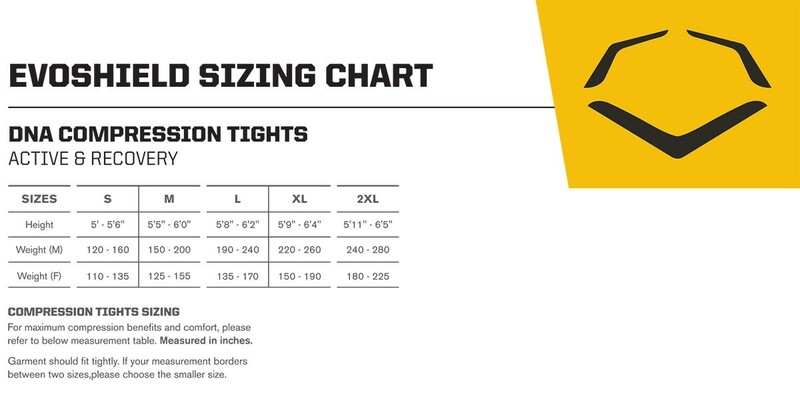 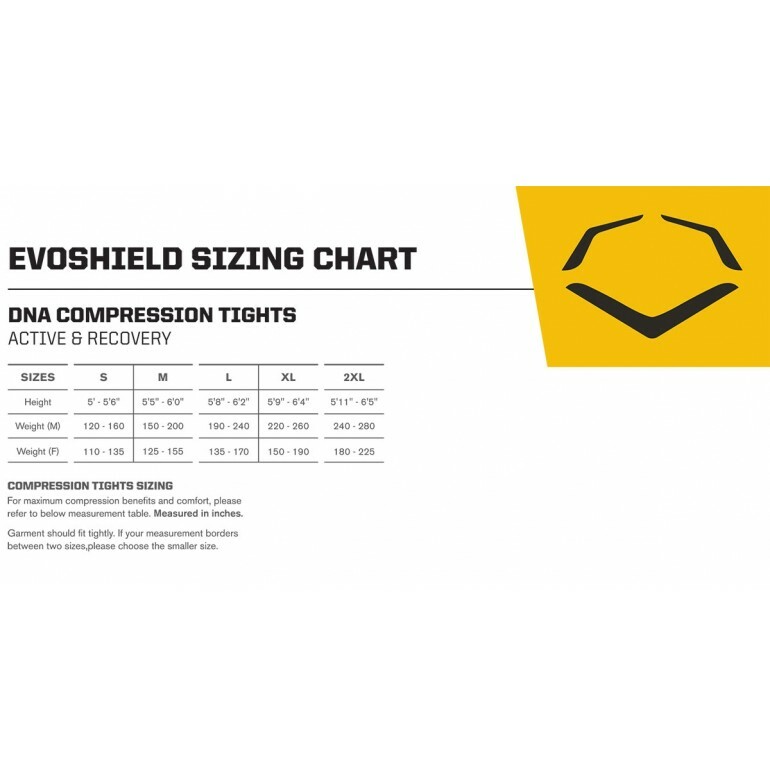 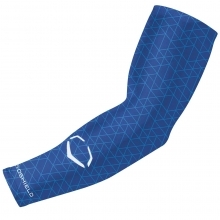 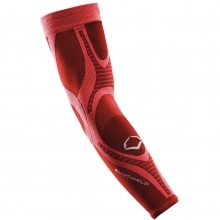 Improve your muscle recovery and regain your edge quicker in recovery DNA compression tights by Evoshield.